Barcelona offers a breadth and diversity of culture, extraordinary art and masterpieces of many of the world’s greatest architects. 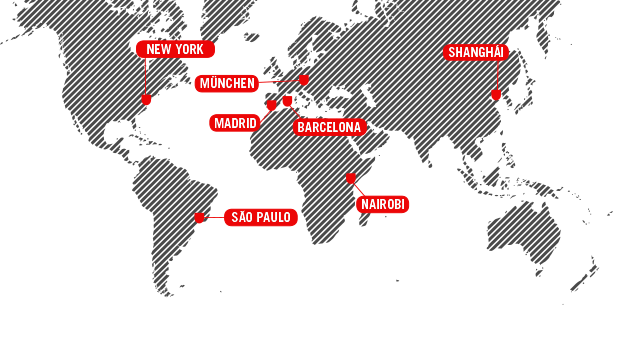 Barcelona is also one of Europe’s major business hubs. The IESE campus is just minutes from the city center. The Southern Europe industrial revolution started in Barcelona, and the Catalan capital remains at the forefront of regional commerce to this day. The city is a hub for start-ups and entrepreneurs and its excellent regional and international transport links have ensured that it is also home to many transnational corporations. 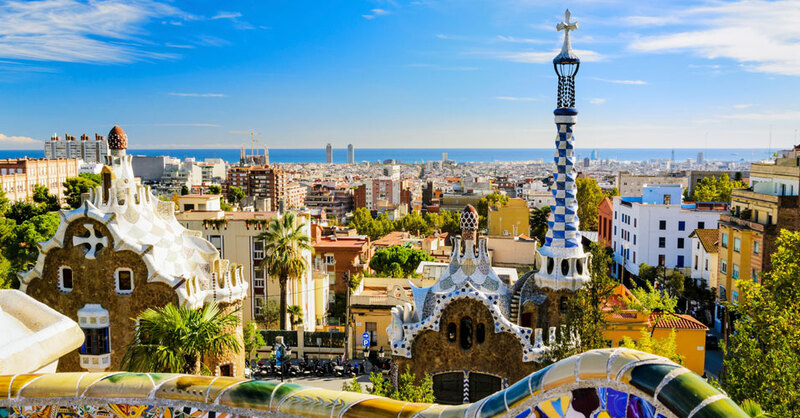 Barcelona also attracts hundreds of thousands of people each year to its many trade shows and expos, which include the world’s number one mobile event, the Mobile World Congress. You’ll be living in one of the great capitals of Mediterranean cuisine. There are many Michelin-starred restaurants in Barcelona. You’ll also be able to find high-quality restaurants that fit almost any budget. During the week most restaurants offer a “menu del día” – a fixed price menu for around €13. Barcelona’s geographical setting also means that you can take a dip in the Med or hike in the Collserola mountains without leaving the city. And there are several national parks close to the city, while skiing resorts can be found just a couple of hours away in Andorra. 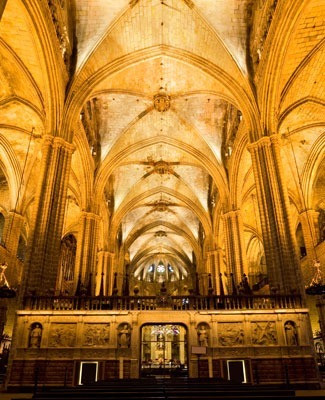 Barcelona’s history stretches back a thousand years. You can see this in the city’s oldest neighborhoods, its Gothic quarter, its Roman ruins, the Jewish quarter and in its neo-gothic cathedral. 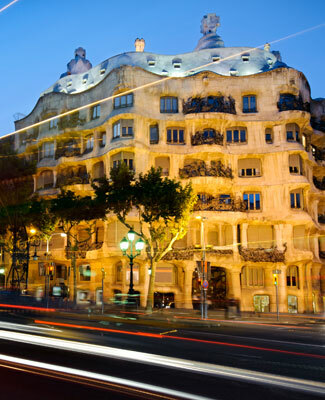 The era of Modernism has left its mark on city, with jewels such as the Sagrada Familia, Gaudí’s Parc Güell, the Palau de la Música and the Hospital de Sant Pau, all of which have been declared world heritage sites by UNESCO. Artists such as Miró and Tàpies, and world-class museums like the Picasso, MNAC, the MACBA and the CCCB have positioned Barcelona at the vanguard of modern art. 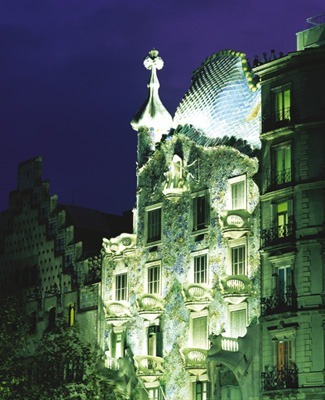 Barcelona is a cosmopolitan city where tradition and modernity live side by side. In “barrios” like Gracia, the Born and the Eixample, you’ll find designer boutiques cheek by jowl with Barcelona’s fashion houses. And the city is home, of course, to FC Barcelona. Although Barcelona is a busy metropolis, housing remains relatively affordable – even in the city center. Renting a three-bedroom apartment in the city usually costs between 800 and 1,000 euros. Many students live in the Gracia district, with its colorful squares and outdoor cafés. The Born distric has become a byword for style, combining urban cool with Medieval beauty. And you’ll find affordable Modernista apartments to rent in the central Eixample district.